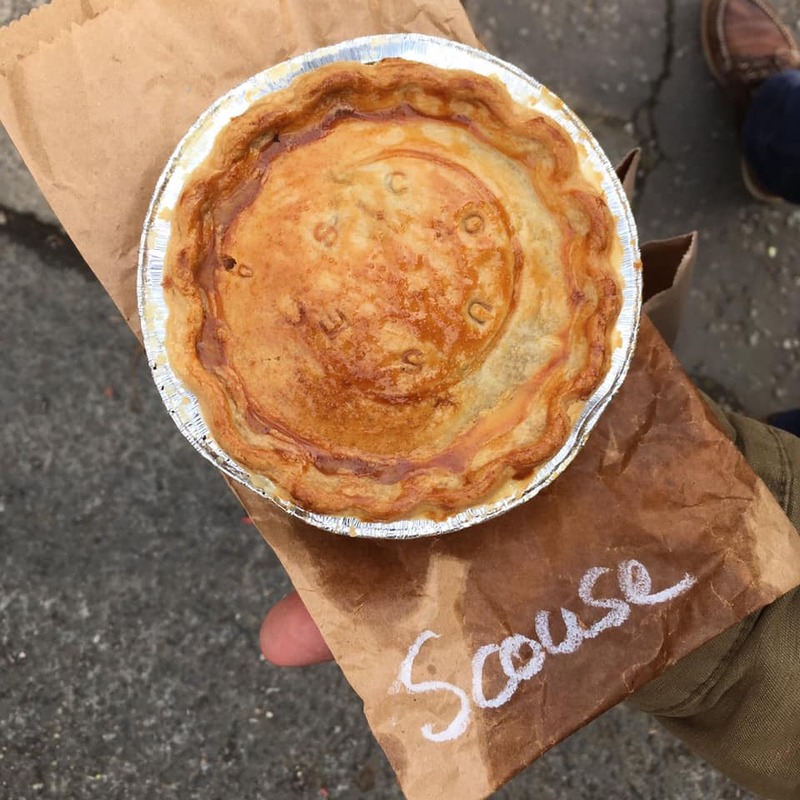 Their amazing food is already a hit with customers across the city and now two of Liverpool’s best-loved community businesses are heading for national acclaim too. 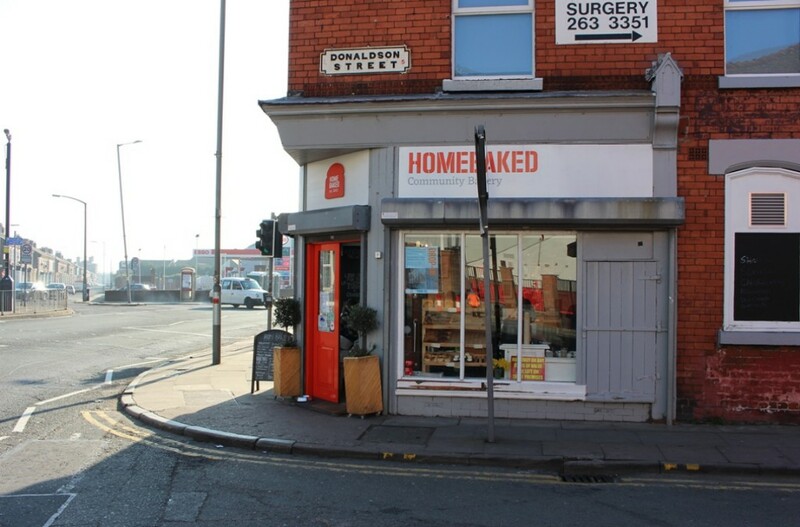 Homebaked, on Oakfield Road, Anfield and Squash in Windsor Street, Liverpool 8, have both been shortlisted as finalists for BBC Radio 4’s prestigious Food & Farming Awards. The community businesses beat hundreds of others to make the finals this week after being nominated by customers and fans from as far away as Australia and the US. Homebaked, famous for its fresh, affordable match day pies, joins two others on the shortlist for the Best Takeaway and Street Food prize. The nomination follows their storming success at the National Pie Awards earlier this year where they took home ten awards, including gold and silver. 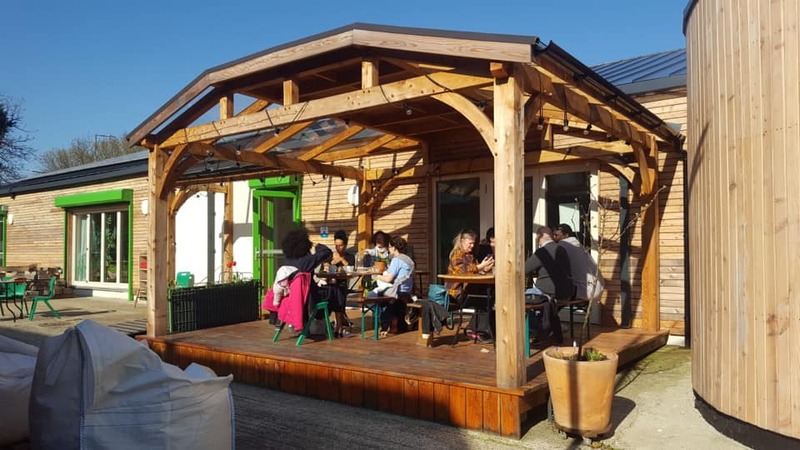 Fellow community business Squash, which runs an affordable, vibrant, ingredients-based shop from its new, community-designed food hub and garden, has made the final three for Best Shop or Market alongside two other North West based businesses. Squash’s co-Director, Clare Owens said it was a great day for them and for Liverpool’s community business network. Set up, run and managed by their local communities, both organisations have been supported by independent trust, Power to Change. 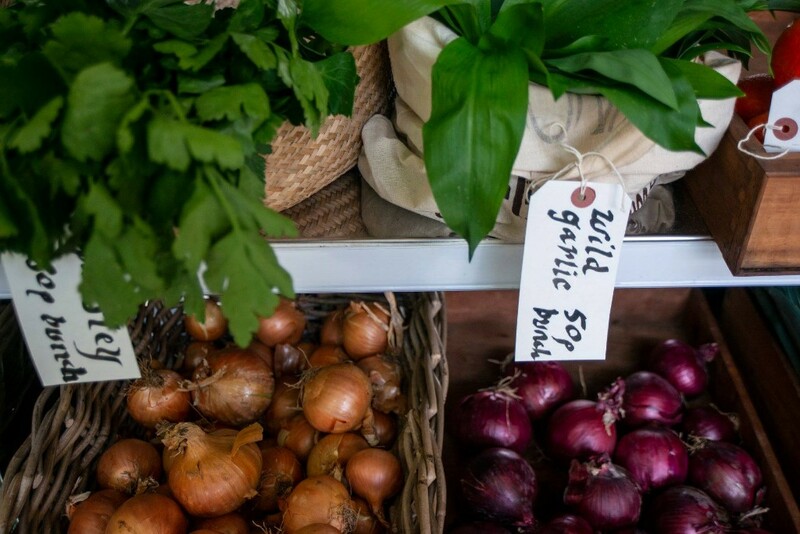 The next stage of the competition will see a team of Radio 4 judges, including chefs and fellow food producers, visit both businesses later this month (April) to find out more about what they do as a business and to sample their meals and produce. Winners of the BBC Food & Farming Awards will be announced at a glittering ceremony on 12th June 2019.